In the warm summer months, a person may find themselves snacking on cool, raw veggies and fruit instead of cooking their meals. Pets, however, require a fully-cooked diet to prevent illnesses and ensure optimal health. 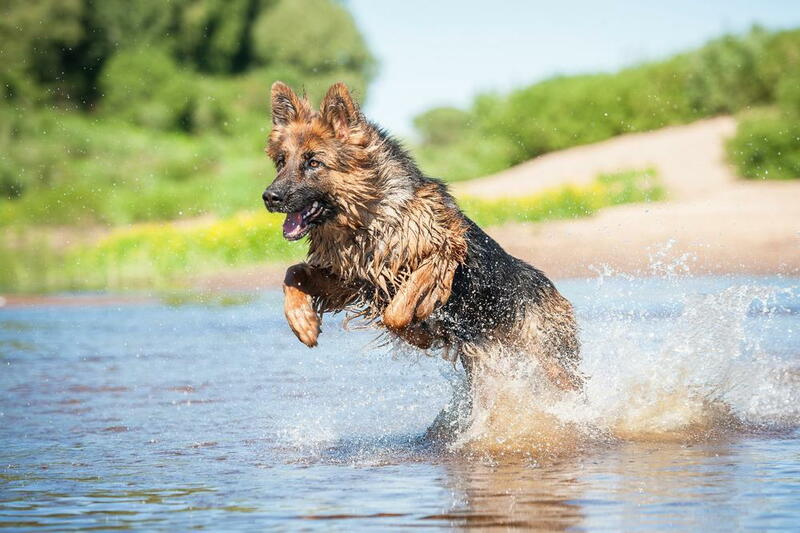 At Helena Veterinary Service, in Helena, Montana, our team of doctors has assembled a list of the "un-good" things about raw diets and the dangers of feeding your pet raw food. A raw food diet essentially means feeding your pet primarily uncooked food. Raw foods may include rawhide, pig ears, internal organs, dehydrated animal parts, unpasteurized milk, uncooked eggs, and uncooked meat, like beef, pork, fish and wild animals. Ingesting raw foods can lead to kidney failure, liver failure, chronic pancreatitis, diabetes, obesity, dental problems and exacerbate allergy symptoms. When exposed to raw food, your pet is susceptible to E. coli, salmonella and listeria. Parasites like roundworms, Giardia, toxoplasmosis, and tapeworms are a major concern for pets subsisting on a raw diet. The pet owner is also at risk, as many of these parasites and bacteria can cause similar problems to the people handling the foods, especially when mixed with poor hygiene and hand washing techniques. There is very limited research on the benefits of a raw food diet for pets. A reputable vet will attest that an animal cannot attain complete nutrition from raw food alone. It isn’t considered a safe or balanced diet, especially for growing puppies, elderly dogs, or those with digestive issues and pancreatitis. Don’t risk your pet’s health and wellbeing on an un-researched trend like the raw food diet. Trust our team of doctors at Helena Veterinary Service to guide you and teach you about science-backed pet nutrition. If you’d like to learn more about pet nutrition or are looking for a veterinarian in Helena, call Dr. Armstrong and Dr. Reisinger at 406-442-6450. We offer free consultations for new patients, in addition to wellness visits and emergency services.